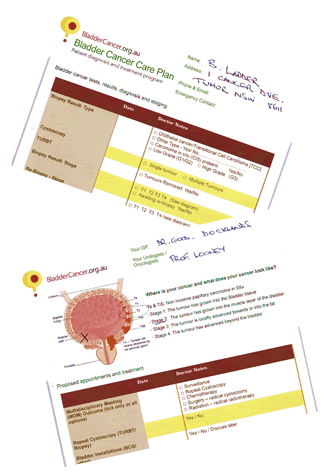 We have created a Bladder Cancer Care Plan document aimed specifically for use by both medical professionals and patients dealing with bladder cancer. The document is free to download! Read the latest updates on current ANZUP-led Bladder Cancer trials including co-badged studies at ANZUP Bladder Cancer Trials. The Bladder Cancer trials include: BCG+MM Trial, BL 12 Trial, PCR MIB and NMIBC-SI. Only a few weeks to go until our ever-passionate board member and patient advocate, Dr Stephanie Demkiw, heads to Colorado to collaborate with BCAN in their annual ‘Think Tank’. 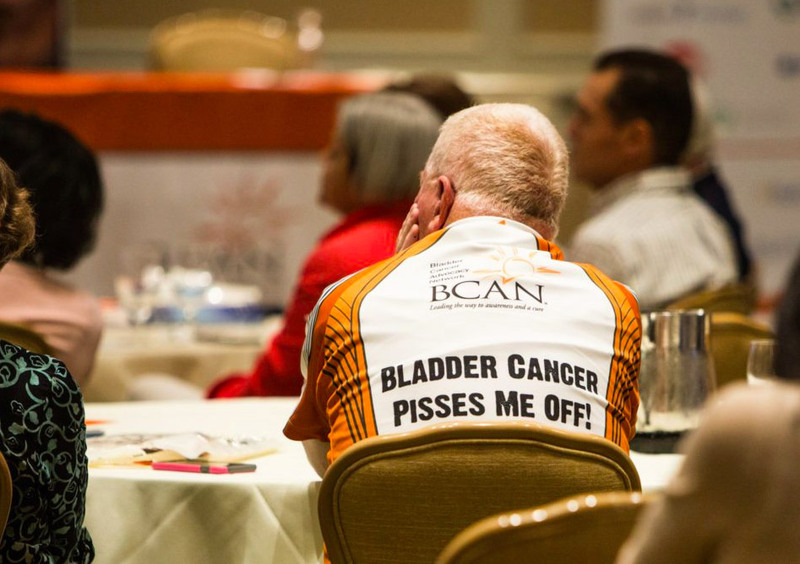 This scientific assembly is the premier bladder cancer-specific medical meeting in North America and brings together some of the top medical and scientific minds in bladder cancer. 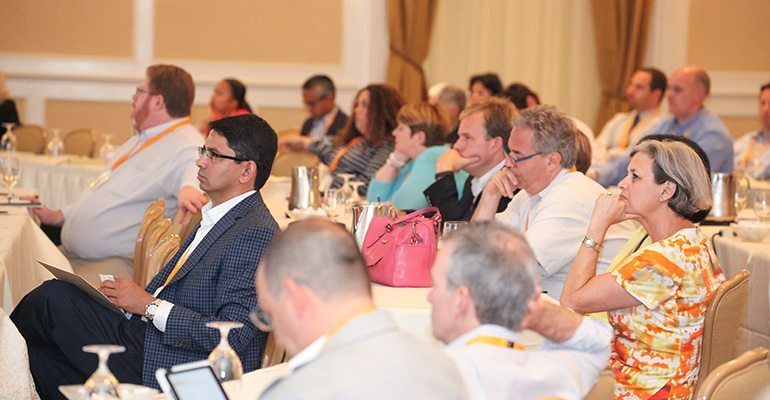 Since its inception in 2006, the Think Tank meeting has focused on identifying obstacles and creating solutions in bladder cancer research, and has fostered discussions to help define priorities for advancing such research, across the bladder cancer spectrum. 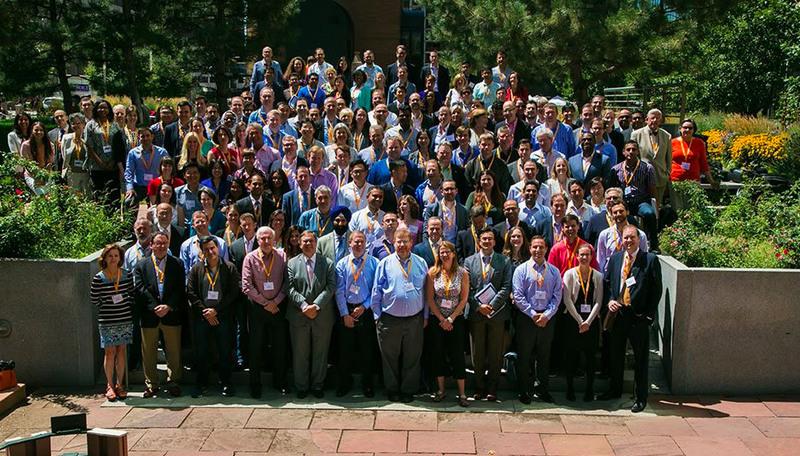 Invited participants include urologists, oncologists, researchers, pathologists, social scientists and patient advocates, all with a shared focus – dedicated to improving the diagnosis and treatment of bladder cancer. BladderCancer.org.au would like to take the opportunity to thank everyone who made such generous donations in order to get our Australian voice on the international map! Bladder Cancer patients know only too well, the value of specialist nurses who understands stomas, neo bladders, continence issues, ED treatments and all the trials that are associated with bladder cancer. Kath Schubach is Vice President of Australia & New Zealand Urology Nurses Society (ANZUNS) and also with the Victorian state chapter, VUNS. How do we help nurses remain current in their practice? Most urology nurses are members of their local Urological Societies. Each society provides its members with access to ongoing education, seminars, and support to attend annual scientific meetings and professional development. This provides opportunity for collaboration and sharing information with our peers and medical colleagues. It also provides us with a direct membership to the Australia and New Zealand Urology Nurses Society (ANZUNS). Did you know the Australia and New Zealand Urological Nurses Society (ANZUNS) is the peak professional organisation for urology nursing in Australia and New Zealand? The aim of ANZUNS is to promote excellence in urological nursing through research, education & mentoring. I encourage you to access this website and search to see what your local urology society is achieving. Bladder Cancer Australia Charity Foundation has launched a Facebook page so that we can share information about Bladder Cancer. Please click in and give us a thumbs up! May is Bladder Cancer awareness month. Stay tuned for the launch of our drive! 3 down, three more, wait six weeks then a biopsy.